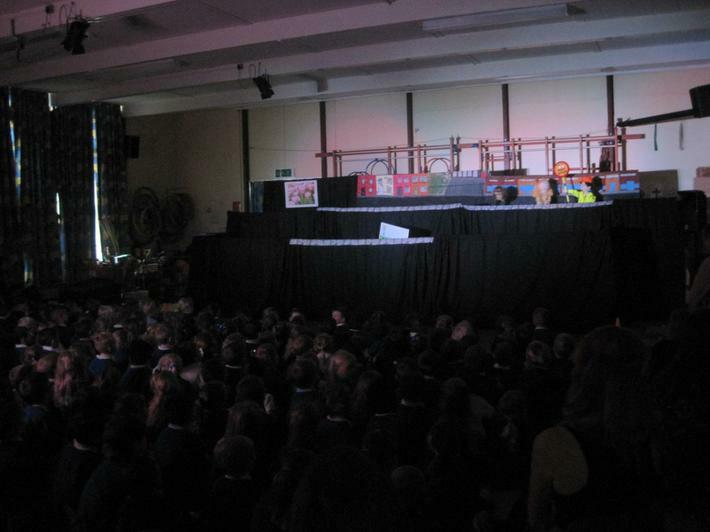 The Children really enjoyed this mornings performance from 'Praizin Hands' Puppet Theatre. The theme was Road Safety. Why not ask your child about what they have learnt and reinforce all those important rules with them.